(anon). Basara. The Last Party. 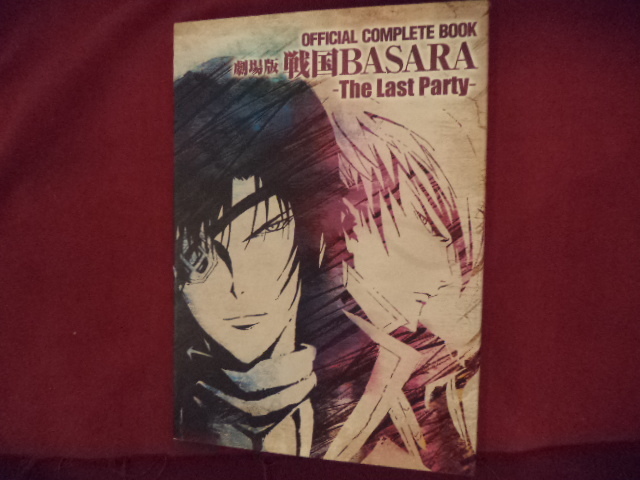 Official Complete Book (Japanese). Photo available. I.G. 2011. 124 pps. 4to. Soft cover. First edition. Illustrated in black, white and color. Fine copy.